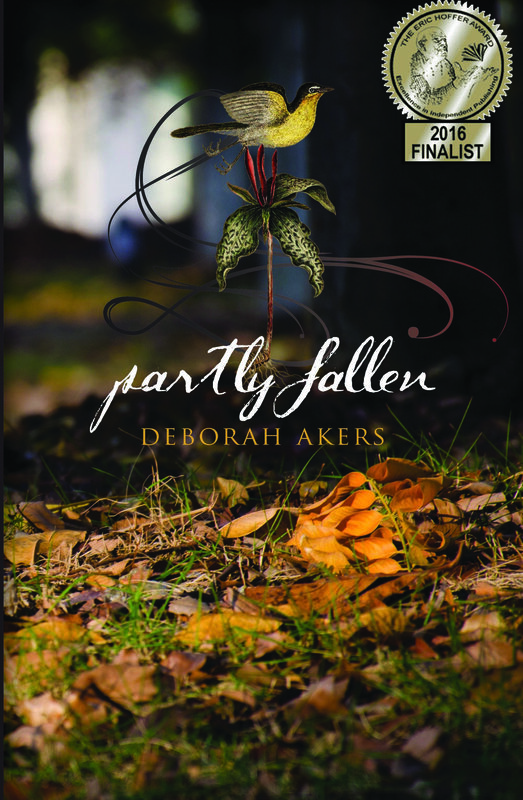 I bring a strong literary background to my design work with authors and publishers. I hope to facilitate the book's production by expanding possibilities through deep research, while guiding the project to the most effective and original visual presentation that will serve the content on its journey into the marketplace. My services include cover design, interior design, style sheets, typography, original art, promotional materials, launch postcards and posters, ISBN management, website support, printed collateral, copyediting and proofreading. 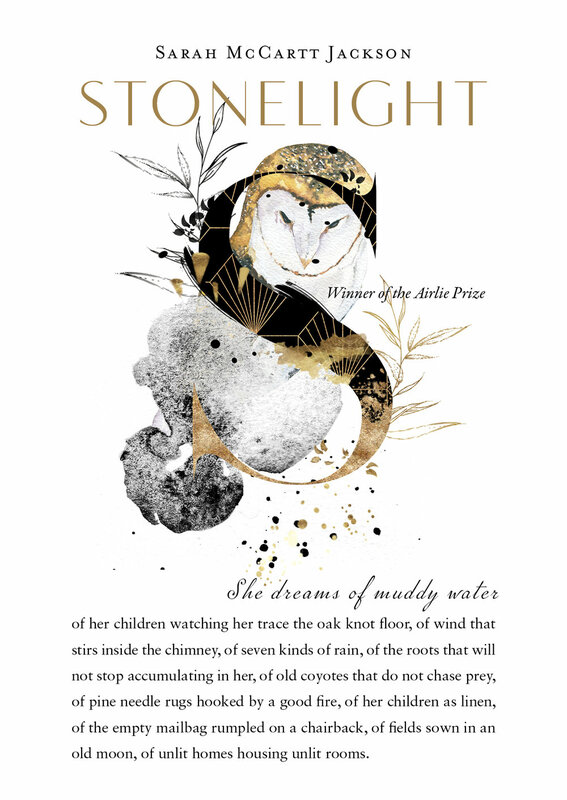 Released in September 2018, the winner of the Airlie Prize, poet Sarah McCartt -Jackon's Stoneligjht. I can barely express what an impression this book and this poet have made on me. It is unlike any book of poetry I've ever encountered. Darkly beautiful, fiercely original, brightly inventive. The poems are in the vernacular voices of a coal mining family in 1930's Kentucky. Love, grief, penury, folk medicine, endurance, and superstition come alive in their hauntingly vivid voices. These poems burn with light in the darkest of places. I warn you, it casts a spell. Stonelight has won the prestigious Weatherford Award. [Previous winners include authors such as Charles Frazier for Cold Mountain and Barbara Kingsolver for Flight Behavior, among many other amazing talents.] Also, Sarah McCartt-Jackson was the featured artist for the Kentucky Arts Council for the months of February and March 2019. Congratulations Sarah! 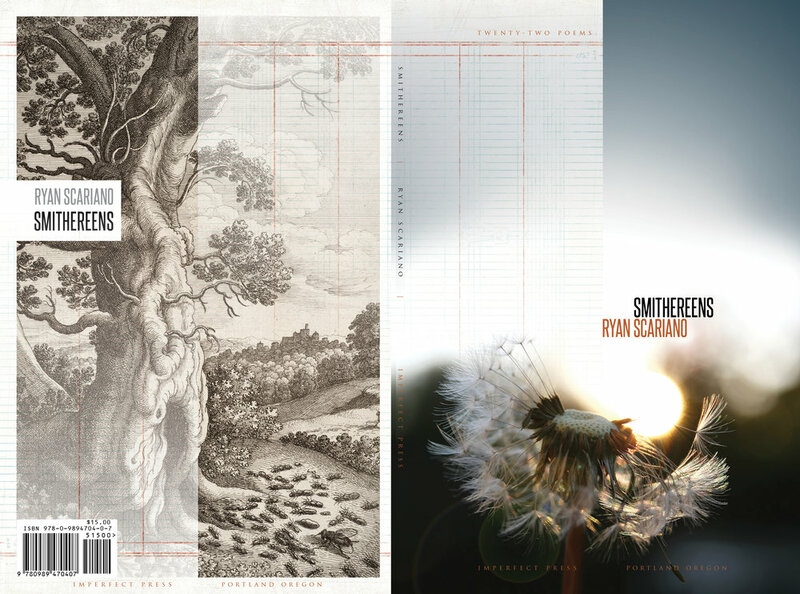 To see the evolution of images for this cover, visit Design Brief: Stonelight. From Airlie Press, Portland Oregon. 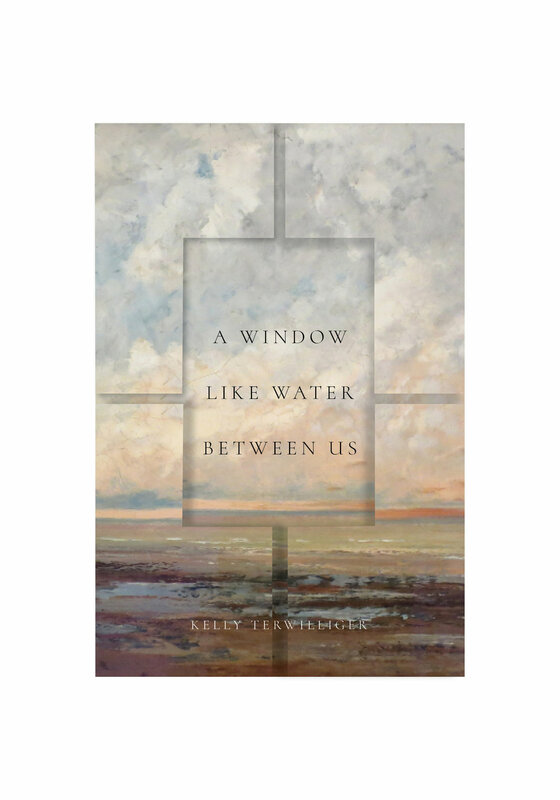 So pleased and proud to announce the publication of Kelly Terwilliger's latest book of poems RIDDLE FISH HOOK THORN KEY. It was a joy to collaborate on this superb collection. I highly recommend it! 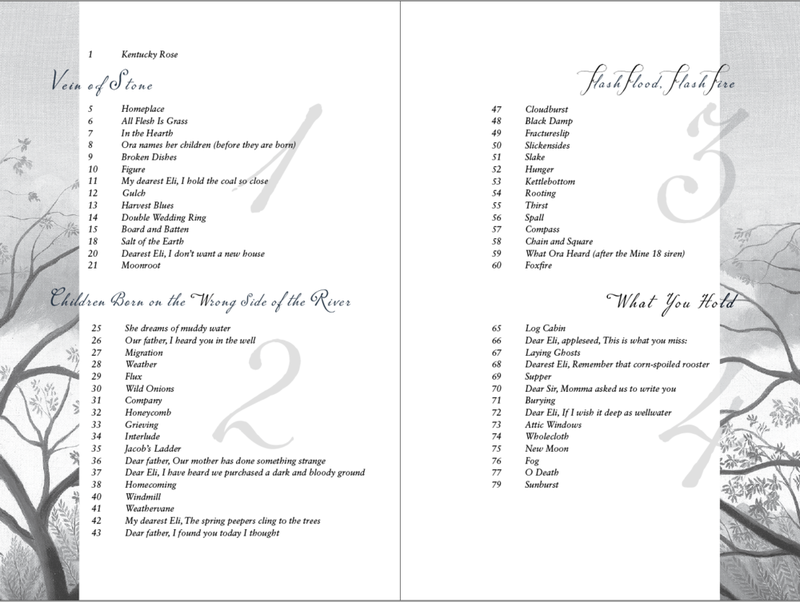 Available from Airlie Press. Fine Letterpress Broadsides. Printed by hand on an antique Chandler & Price press.. Edition of 100.